our lives to the fullest and sharing that expectation and hope with others. 30’s to their 70’s and come from all walks of life. 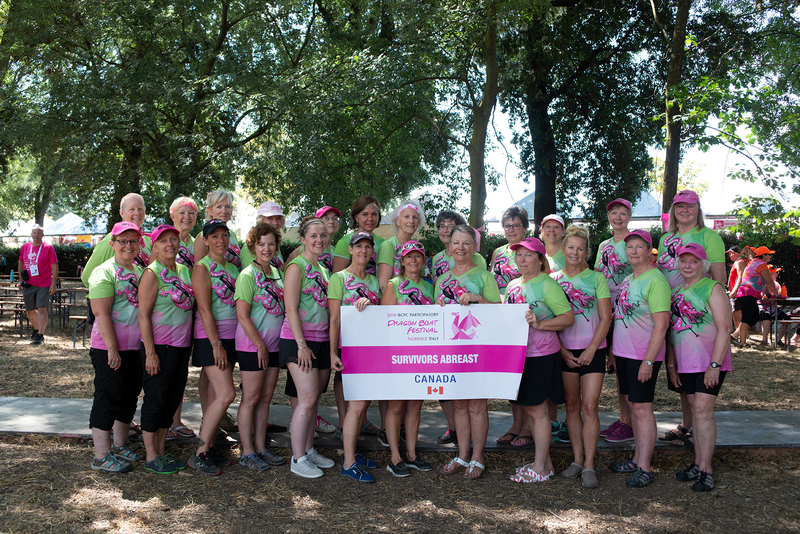 Cancer Dragon Boat Festival held in Peterborough, Ontario, Canada.